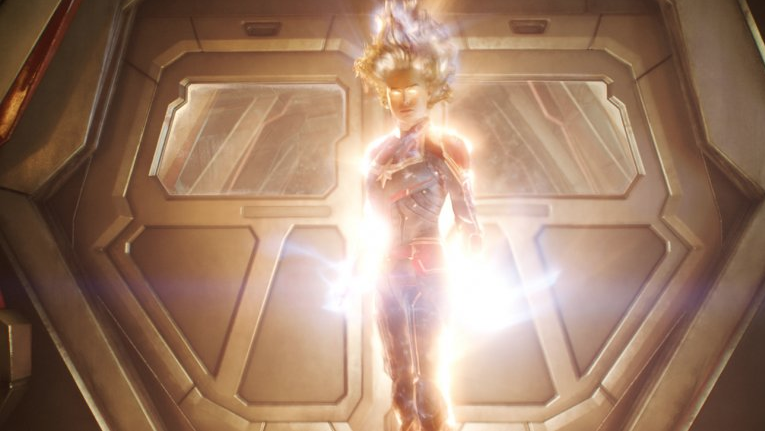 Did You Know That Brie Larson Filmed Avengers: Endgame Before Captain Marvel? Playing the role of Carol Danvers/ Captain Marvel Brie Larson recently revealed that she finished filming 'Endgame' before 'Captain Marvel'. It is pretty much expected that the entire cast and crew of 'Avengers: Endgame' is being tight-lipped about what happens in the movie. However, during Sunday's press conference for the upcoming 'Avengers: Endgame' Captain Marvel aka actress Brie Larson did confirm the longstanding rumors about which MCU film was her first. 'Endgame' is the most highly anticipated movie of 2019 and it is only a matter of days until it hits the big screen. Amongst all this news, Brie Larson revealed that 'Avengers: Endgame' is actually her first MCU movie as she finished filming the movie before 'Captain Marvel'. 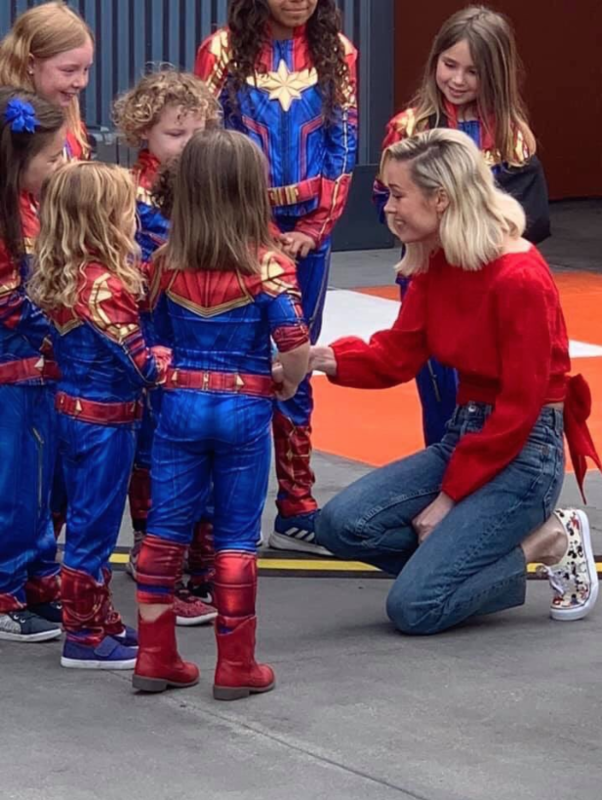 According to IGN, Larson said, "This film [Endgame] will always be personally dear to me because it was my first time playing Captain Marvel. We shot this first so I had to stumble and figure out who this character was with no script for this and no script for Captain Marvel either and perform for the first time in front of legends. But it was incredible." She continued, "This film deals with some heavy subject matters so you’re bouncing in-between things that feel very deep and serious and then you’re going off and playing Boggle, which I’m very good at just to be clear. And so there’s no other word I can describe it as surreal. I’m super-excited for this to come out just so that I can talk about it. I really want to talk about my experience, which I haven’t been able to do for a very long time." The latest Avengers movie, 'Avengers: Endgame' is going to be the 22nd movie under the Marvel Cinematic Universe (MCU) which is scheduled to be released on April 26, 2019. 'Captain Marvel' was the movie that was released before 'Avengers: Endgame' that was not just received well by the critics and the audience but it fared very well at the box office also. In fact, recent reports suggest that the movie has made more than Christopher Nolan's 'The Dark Knight'. While the movie was running for the fifth weekend in the theatres, 'Captain Marvel' has grossed over $1.037m worldwide. In comparison, 'The Dark Knight' made $1.004m in its 33-week box office run. 'Captain Marvel' has also entered the top ten of highest-grossing movies in the Marvel Cinematic Universe and is currently placed seventh out of the 21 movies that have released under the MCU banner. 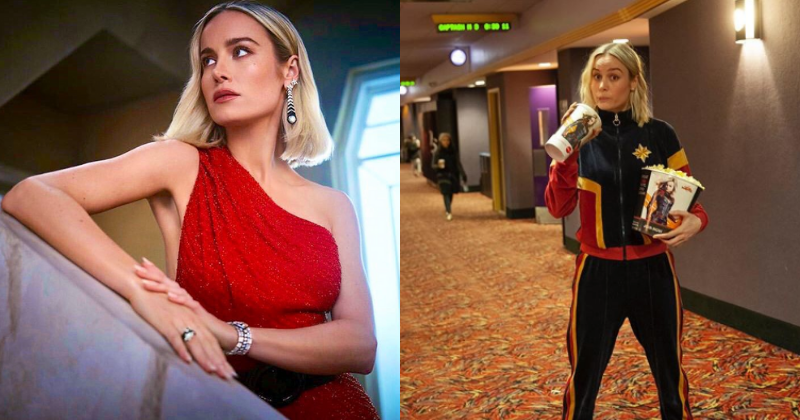 Earlier this week, 'Captain Marvel' star Brie Larson took to Instagram to thank fans for allowing the film to join the 'Billion Dollar Club'. She wrote, "Our girl Carol Danvers just joined the One Billion Club! Thank you endlessly to everyone for helping us cross this milestone. It has been an absolute pleasure sharing this character with the world. I’ve loved seeing the cosplay, fan art and passionate words about our HERo. Cheers to you all! Higher, Further, Faster baby!"